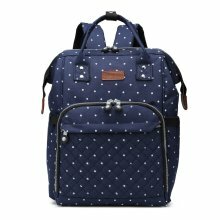 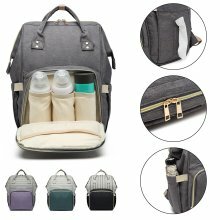 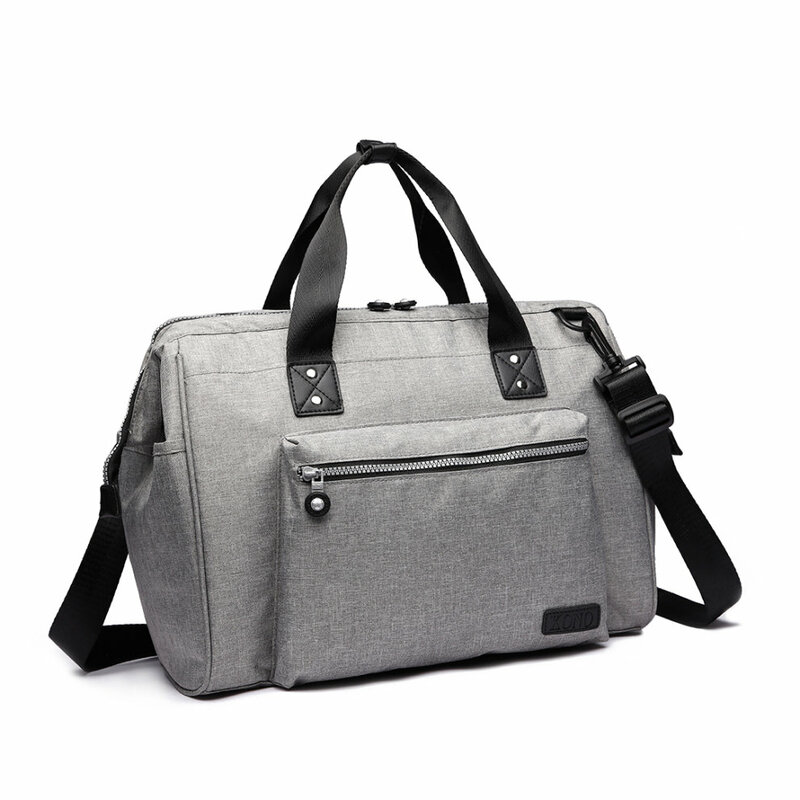 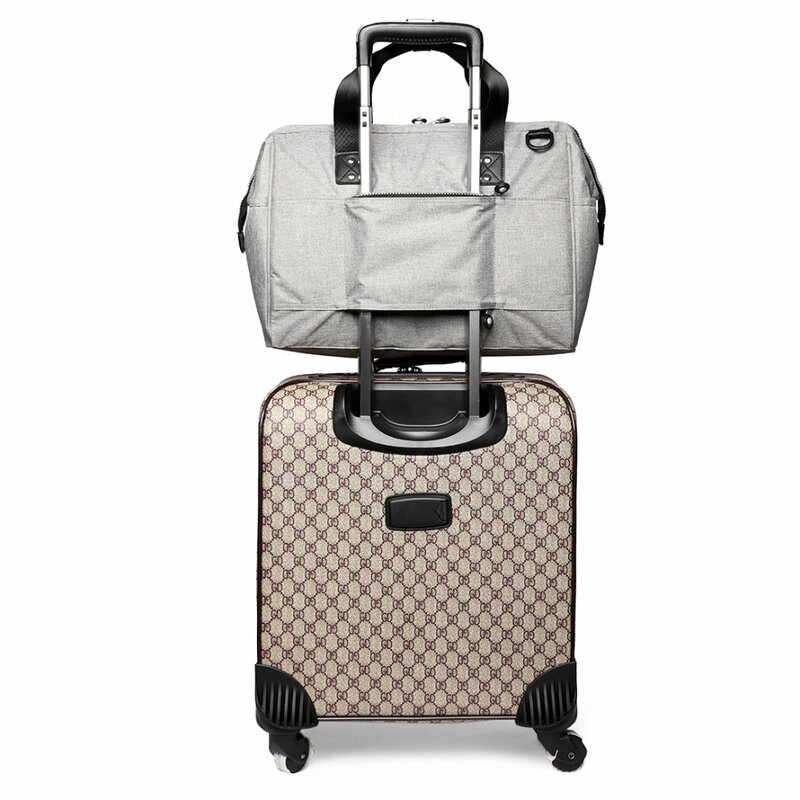 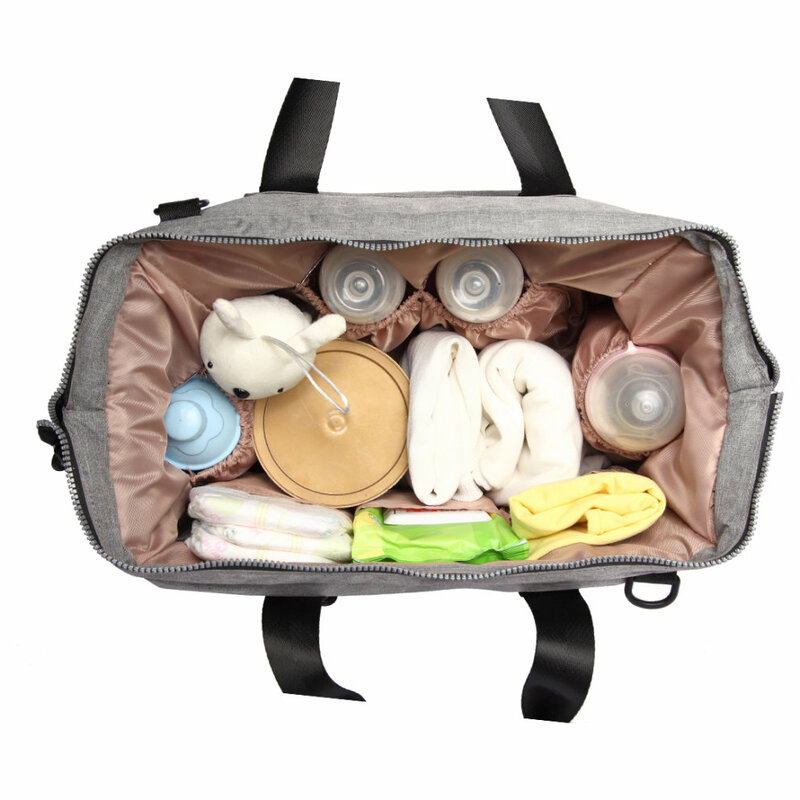 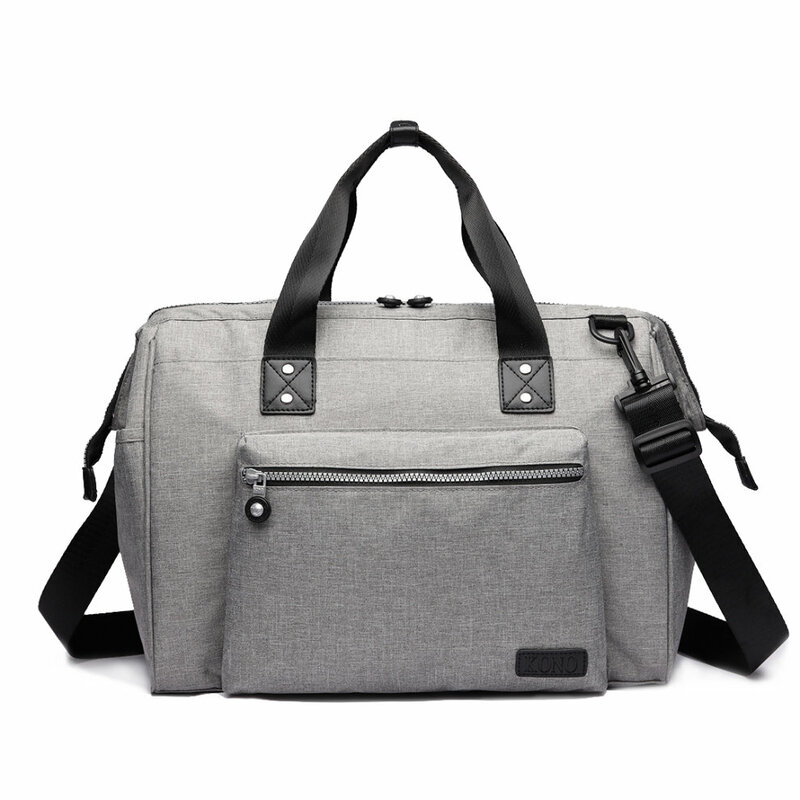 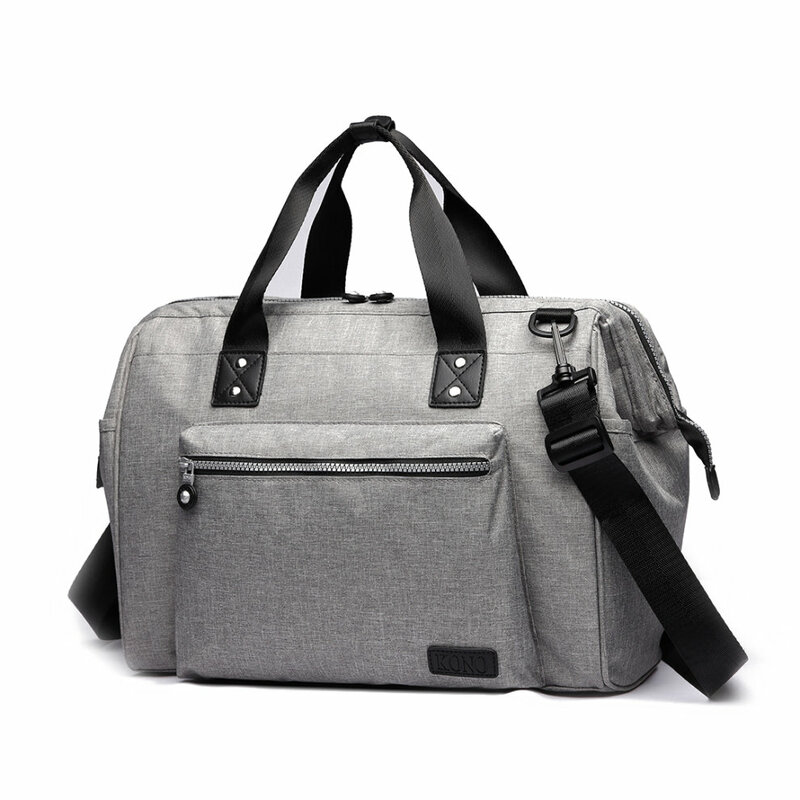 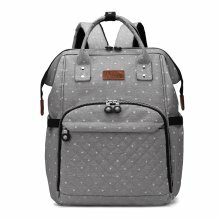 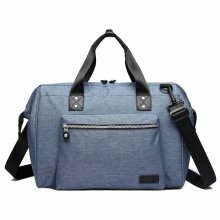 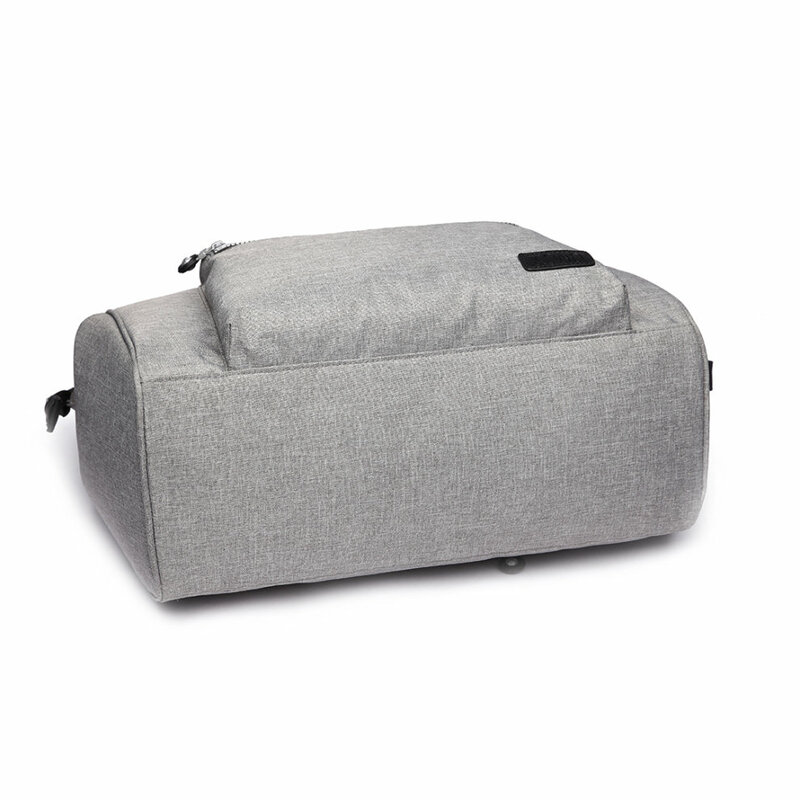 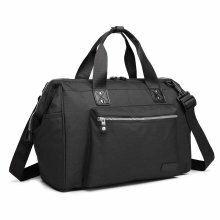 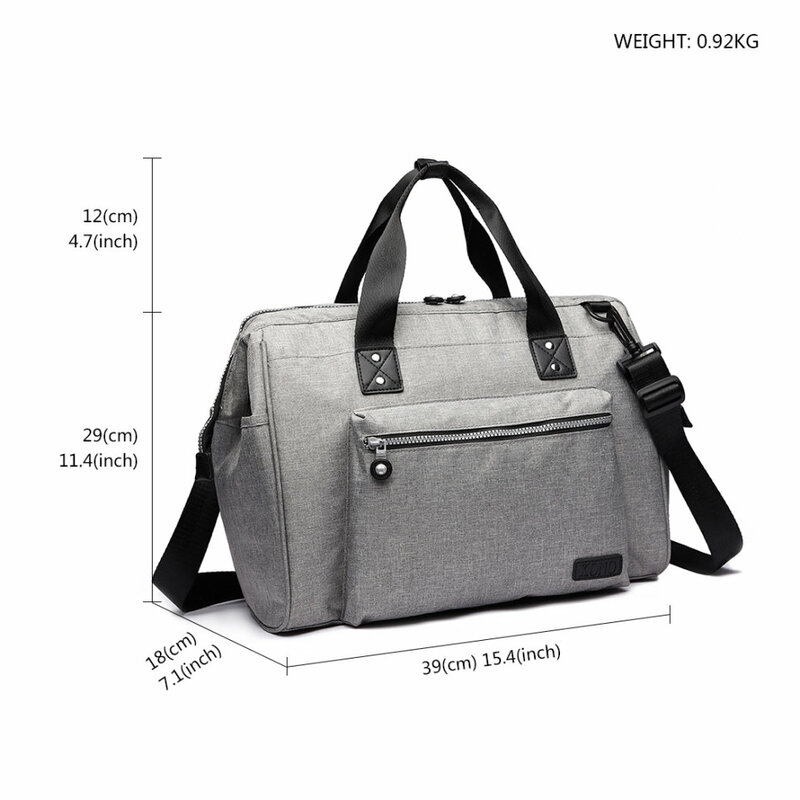 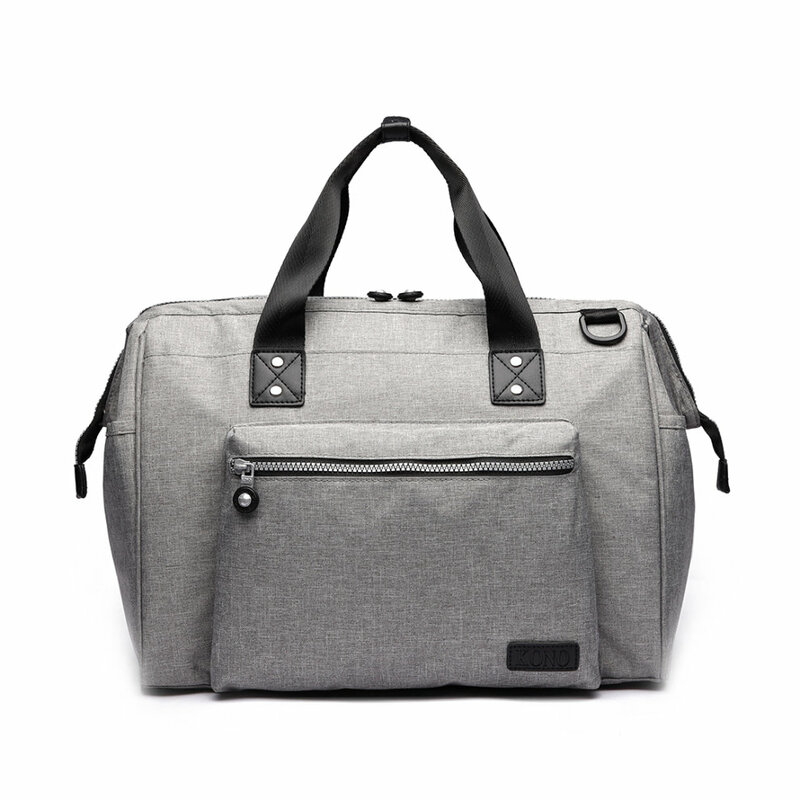 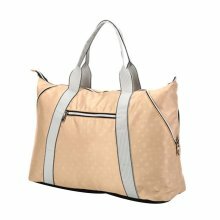 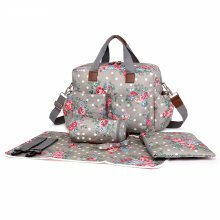 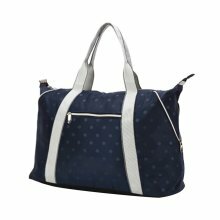 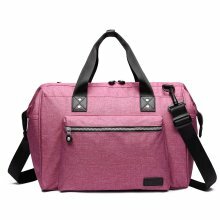 Make sure you've got the room to carry everything your little one could need with this KONO Baby Changing Holdall (and your on-the-go essentials too, of course...). 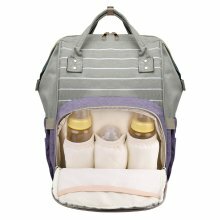 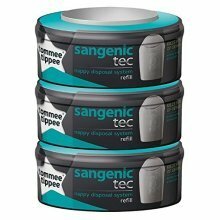 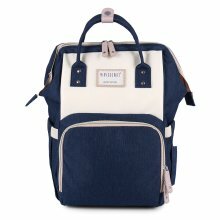 With the 4 insulated pouches, all their bottles will be kept warm - and thanks to the 7 inner wall pockets, everything from soothers to snacks will be in easy reach. 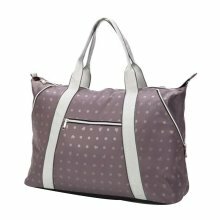 The durable, polyester outer construction is designed to stand up to the rigours of rough handling without letting you down (phew!). 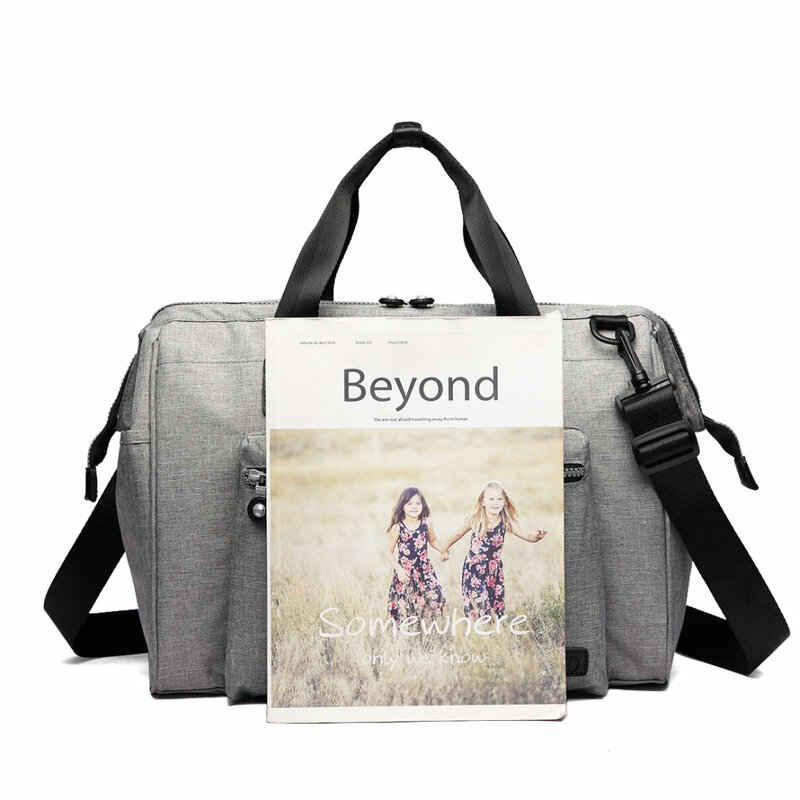 Carry securely in whatever way you find comfiest thanks to the combination of adjustable (and removable) shoulder strap and strong double grab handles. 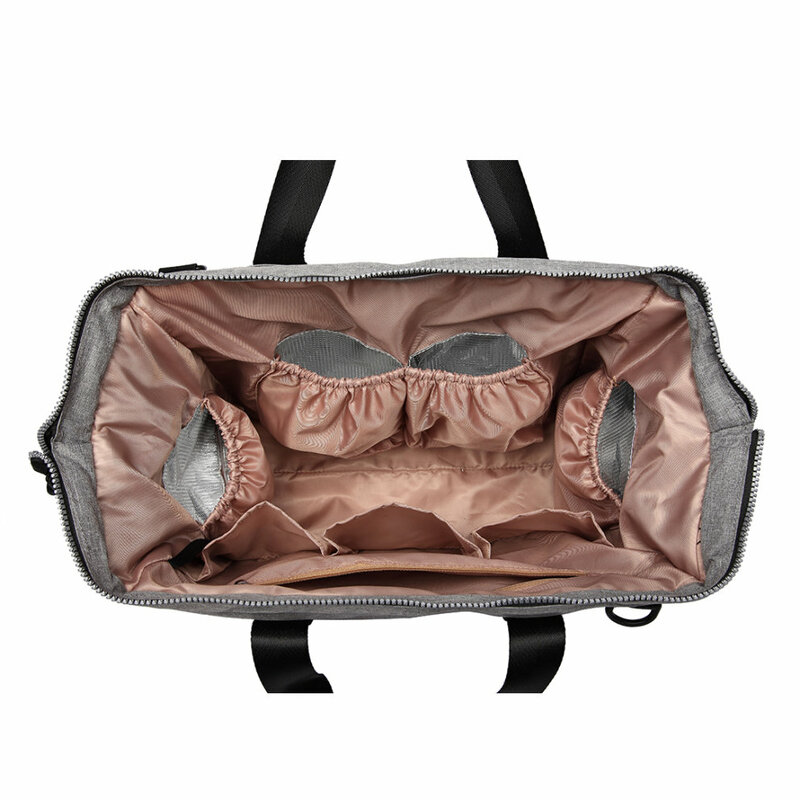 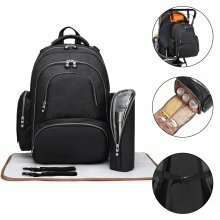 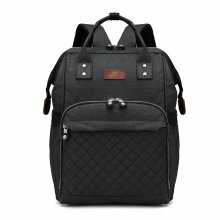 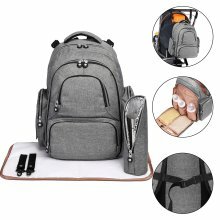 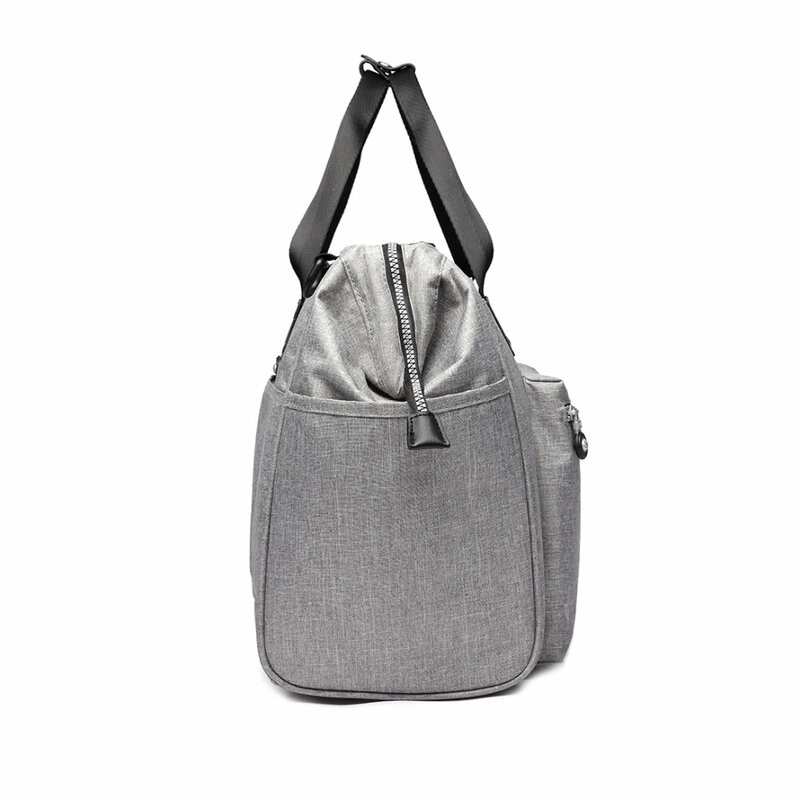 If you're travelling further afield, simply unzip a small portion of the back of the bag and voila - your bag can be effortlessly carried on the handle of your suitcase. 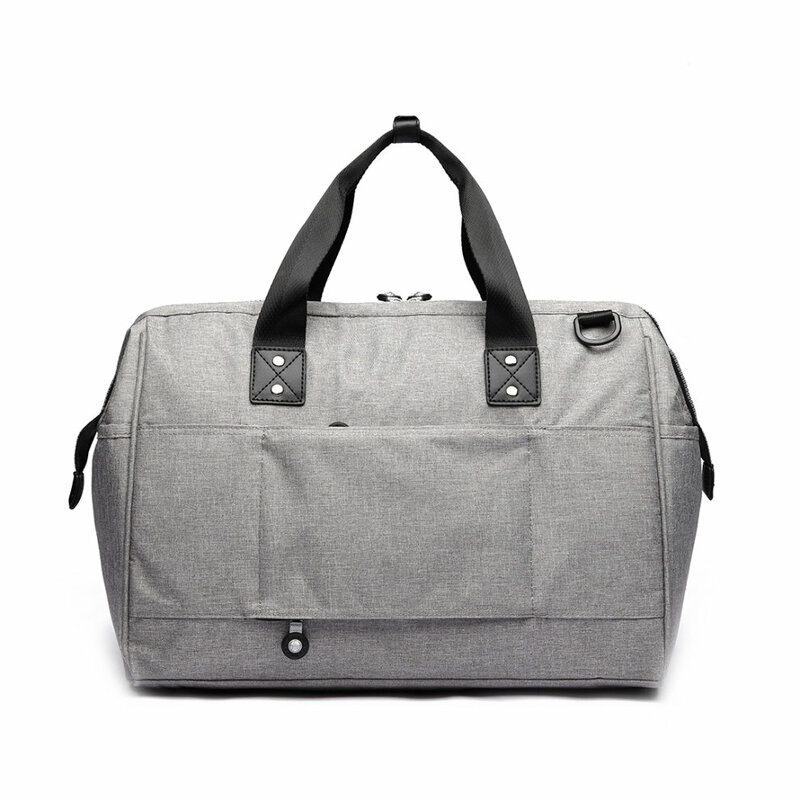 Practicality indeed!